The request was initially made by Austria, but subsequently joined by France, Iceland, Italy, Norway, Spain and Sweden. "On the basis of the elements submitted by Austria and the countries joining the referral request, and without prejudice to the outcome of its full investigation, the Commission considers that the transaction may have a significant adverse effect on competition in the European Economic Area," the Commission said. "The Commission has also concluded that it is the best placed authority to deal with the potential cross-border effects of the transaction." 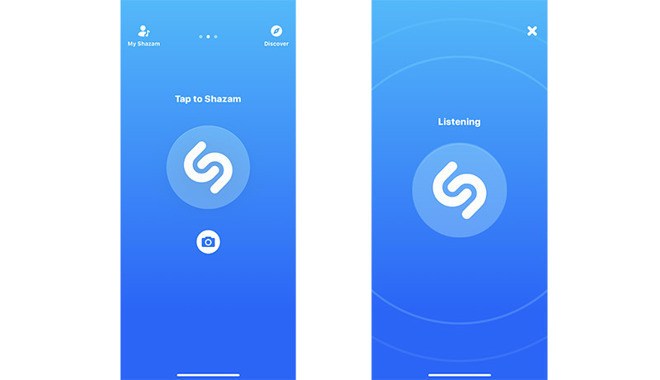 Shazam is a preeminent music recognition app, so much so that Apple wove it into Siri in 2014. Apple announced plans to buy it outright in December 2017. The Commission may be worried about the company forcing competing music services out of the app. While the Android version has hooks for several services like Google Play, Spotify and Deezer, the iOS version is limited mostly to Apple Music, iTunes and Spotify — and many songs may not link to the last of the three, based in Sweden.